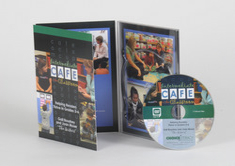 If you’re looking for top-quality video of excellent teachers working in exceptional classrooms, consider purchasing a Choice Literacy DVD. 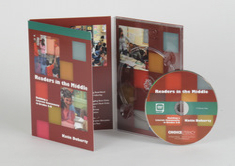 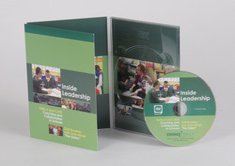 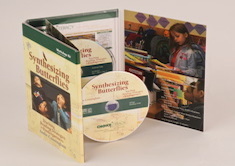 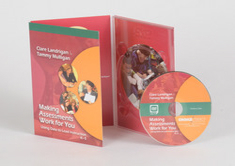 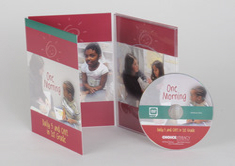 Our DVDs are designed to be used in a variety of professional development settings. 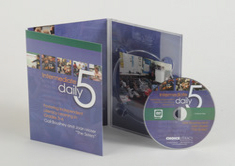 Choice Literacy DVDs feature accomplished teachers in action with students – all filmed during normal literacy routines. 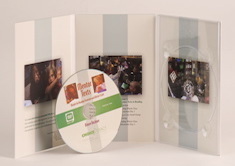 Events are never staged or scripted. 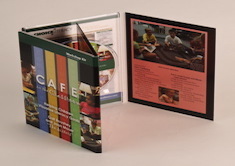 The footage is captured by a team of professional videographers, audio technicians, and producers with extensive experience in classrooms. 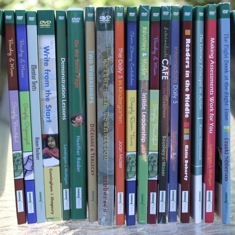 Substantial discounts are available to Choice Literacy members. 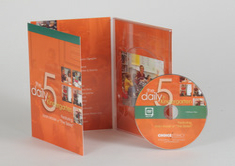 Please note that discounts apply only to regular memberships – trial members are not eligible for discounts. 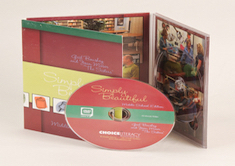 All purchases have a 30-Day, No Hassle, Money Back Guarantee.